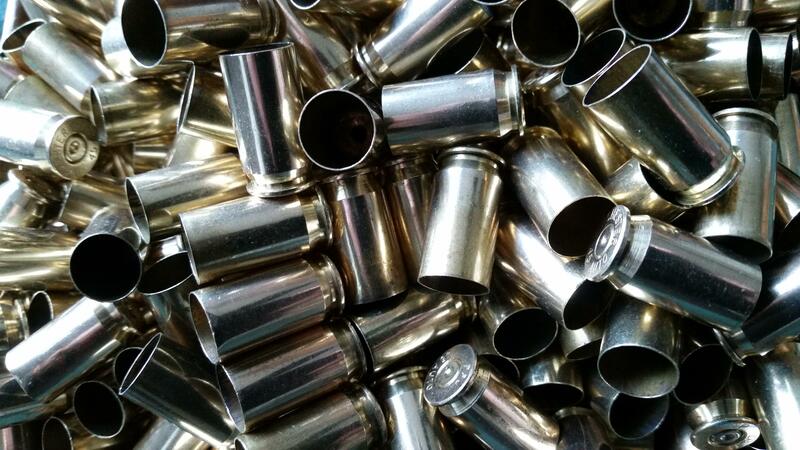 Description: 1000+ 40 S&W Once fired brass from an indoor range. It is mixed headstamps I ship to the lower 47 USPS 3 day ground. No shipping to California and no international shipping. If you use a credit card add 2.7%. Or call to arrange for local pickup.